SM SOLD was challenged by the Ingstad Group to develop a complete marketing solution that would raise the bar for luxury real estate marketing in Hawaii. 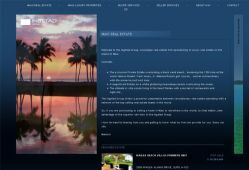 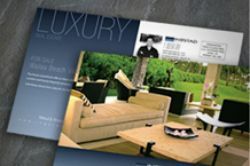 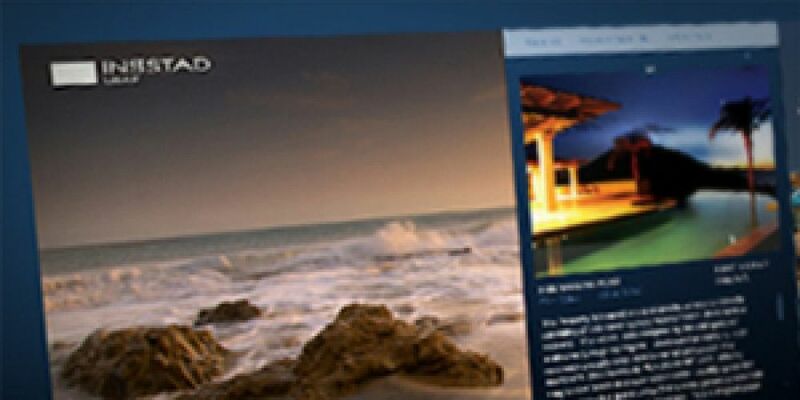 The Ingstad Group, founded on the island of Maui in 2007, and SM SOLD developed a marketing strategy to establish the newly founded company as THE luxury real estate group for local luxury homes and estates. 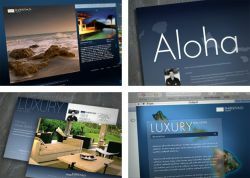 Based on this marketing strategy SM SOLD established a new brand that is reflected in all of the company\'s marketing assets. 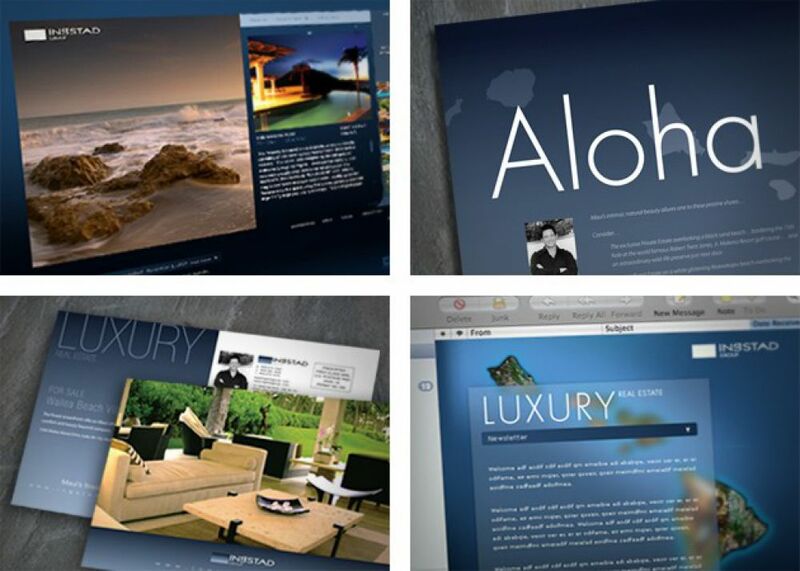 These assets where then used to aggressively market the newly established company through various marketing channels.